I have to admit, I'm a bit lazy when it comes to primer. While I'll always use one for nights out or when I'm doing something special with my makeup, day to day I tend to give them a miss. 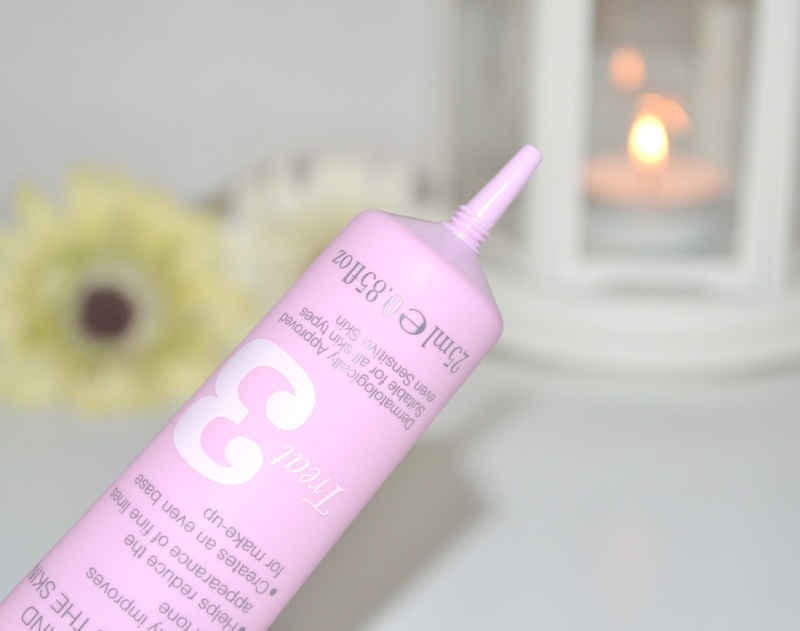 I find that a lot of primers can be quite greasy which puts me off using them, especially when they can feel as though you're adding more layers of makeup to the skin (which isn't exactly what you want every day!) 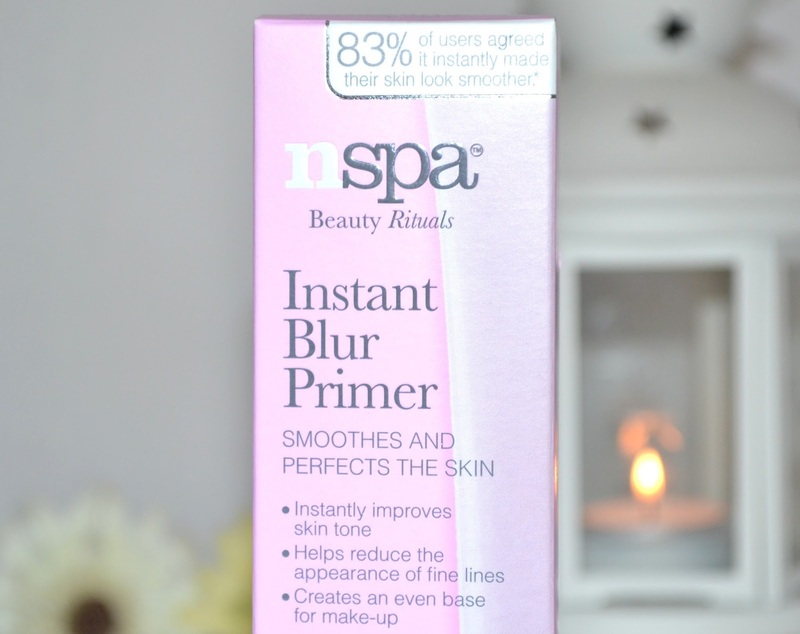 However my mind has well and truly been changed by this Instant Blur primer from Nspa and it's actually completely transformed the way I do my base makeup! 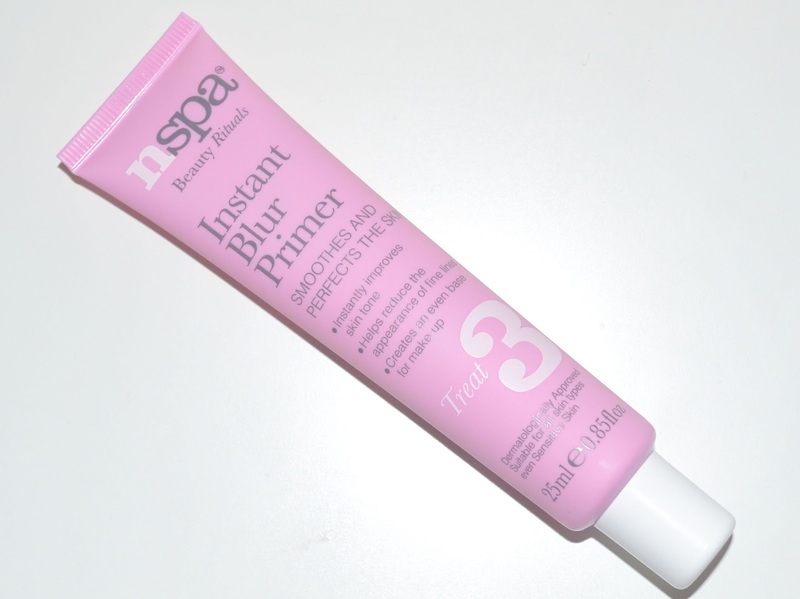 Unlike the majority of primers I've used in the past, this one by Nspa is neither greasy or watery. It feels velvety smooth when you're applying it to the skin, but once it's absorbed there's no heavy layer and the skin is still able to breathe. According to the packaging, 83% of users said it instantly made their skin look smoother and I'd have to agree, it really does give a blurring effect to the skin and evens it out and makes pores look significantly better. Because of this I'm finding I need less foundation to make my skin look nicer, and light bases (or even just concealer and powder) are enough for me to feel happy about how my makeup looks. This is quite a big thing for me, I tend to go for matte and high coverage base makeup and so being more confident to strip it back a bit is really quite refreshing! (also especially handy for really hot days when you dont fancy having foundation melting off your face- ughh). 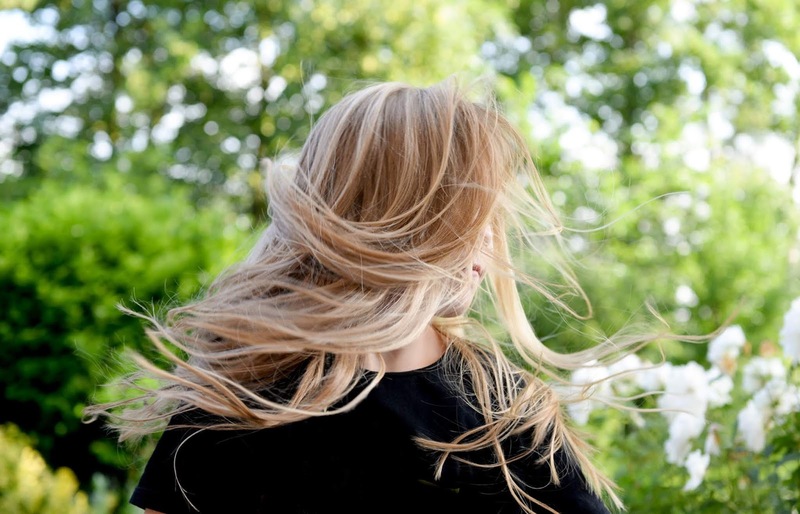 It just makes the skin look smoother and generally better, if you like to keep your makeup light but are looking for something to make your skin a little bit nicer then you'll love this. The packaging is sturdy, and I'm a huge fan of the nozzle tip so you're not squeezing out far too much every time you go to apply it! One thing I will mention is that I'm confused as to how this fits into their four step (cleanse, exfoliate, treat and moisturise) skincare steps. I'd consider primer to be a makeup item rather than skincare anyway, as while it works brilliantly for blurring imperfections I can't see it having any lasting benefits or moisturising properties on the skin. It just doesn't seem to fit with the other 'treat' products in the range that are generally things like facial oils, serums and face masks. It's no reflection on the product which I think is really quite amazing, but I'm definitely confused as to why they've included it as step three in their skincare- it would have made more sense to maybe introduce a new 'makeup prep' step or something like that. At full price this is £7 which is a similar kind of price point to other highstreet primers, however Nspa products are pretty much always part of some kind of deal in Asda. At the moment there's a two for £8 deal on across loads of different beauty products. What's your favourite product by Nspa? Supermarkets are a dangerous place to visit with all these offers on! Gone are the days of a normal food shop. Still haven't tried anything from this brand. I'm really lazy with primers too hehe.